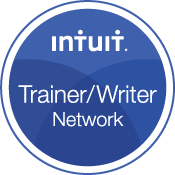 I wrote this post and it was originally published on The Sleeter Group‘s new blog QuickBooks and Beyond Blog. When someone is looking for an accounting professional, they prefer someone they know, like and trust. Let’s talk about how you can use Linkedin to build this trust and cultivate referrals to grow your business. Whether you are a CPA, accountant, bookkeeper, QuickBooks consultant, IT specialist or tax professional, the most effective marketing methods continue to be referrals and relationships. However, how we network to build relationships and cultivate referrals has changed. 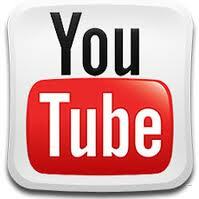 Now, instead of attending chamber luncheons, alumni picnics or other events, we can network online using social media. But is it really effective? Where should you devote your precious time? Recently I used social media to drive traffic to my website (which includes my blog) for a giveaway of $8,000 of Intuit products. I posted frequently to Linkedin (status updates and group discussions), Facebook and Twitter and I encouraged other people to post too. 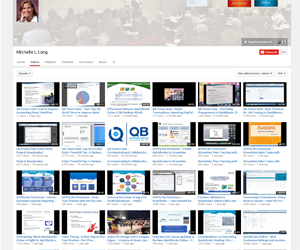 The posts included blog posts about informative topics—not just about the giveaway. When looking at my website traffic from these social media sites, Linkedin was clearly much more effective. Linkedin has 90+ million affluent and influential members globally and you have the potential to reach these people. When discussing Linkedin’s mission of connecting professionals, Dale Durrett – Director, Eastern Region Marketing Solutions at Linkedin said, “No photo sharing or Farmville games on Linkedin.” It is the place for B2B networking and is very effective. Here are 5 things professionals can do to use Linkedin effectively to help cultivate referrals, reach potential clients and grow your business. Fill out your profile completely with your title, location, photo, work experience, education, website links and a summary. This is about you and provides a way for people to get to know you. Seek recommendations from others as they enhance your credibility. Think about your ‘headline’ or ‘tagline’ and use key words because this is what people see when they search. Select the words carefully and thoughtfully to capture attention so they want to learn more about you. Keep in mind, your Linkedin profile will show in top spots on Google searches too. Don’t underestimate how people are using Linkedin. They aren’t just connecting or using it for recruiting, but they may search to inquire about your services, research for media interviews, etc. 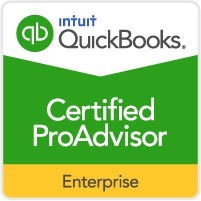 For example, K Alliance found me by searching Linkedin and for the past 2 years, I have flown to Tampa to record QuickBooks courses for online training, CD/DVD and even iPad apps. Next you want to start connecting with former co-workers, classmates, friends, people you meet at chamber luncheons or other events and other people. In the old days people had a Rolodex of contacts but now they use Linkedin. When you ask someone to connect, it is nice to include a brief personal note – it helps differentiate yourself and can convey that you go the extra mile. 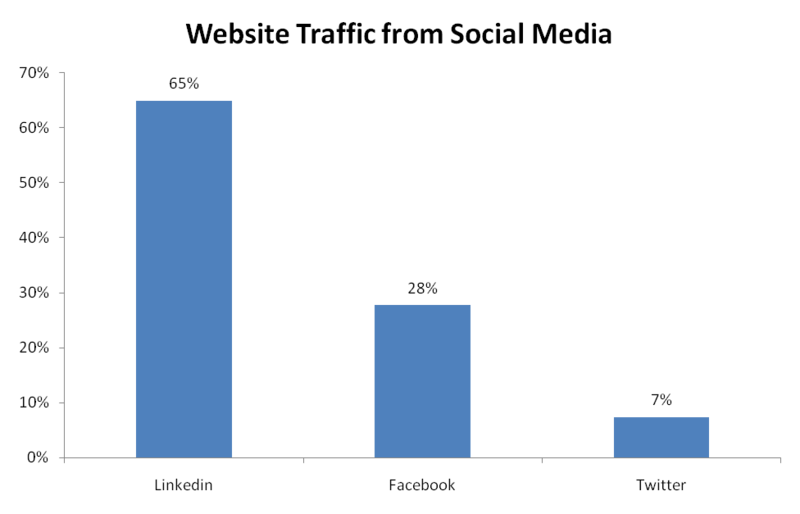 When someone asks for a referral, people search their Linkedin connections. You want to connect with others to help cultivate referrals. This is how a publisher found me to write “How to Start a Home-Based Bookkeeping Business.” They asked someone for a referral, the person knew me from Linkedin and now the book will be out in June, 2011. Connecting with others pays off. There are a lot of groups on Linkedin that you can join—some better than others. Look for groups based on your target market, alumni groups or others that interest you. After you join the group, participate in discussions to start getting to know others. One of the groups I belong to is the University of Missouri (MU) alumni group. Just like if you are at an alumni picnic, you can engage in ‘small talk’ in the Linkedin group. After going to the homecoming game on campus, I posted about how much campus had changed and some other comments. It started a nice discussion with several people – from all over the world actually. 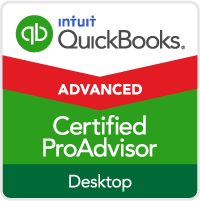 One person noticed my ‘tagline’ (which included something about QuickBooks) and he needed help for his business and became a client. One thing to note – don’t just post your latest blog post. Instead try to create a compelling discussion related to the content of your blog post. Creating a discussion engages people (without the appearance of spam) and can still drive traffic to your blog or website. You may want to create your own group based on your target market. It is easy to create a group but you will need a plan to attract people to join the group and encourage participation. It takes time and dedication to get it going and to prevent it from becoming all spam postings. 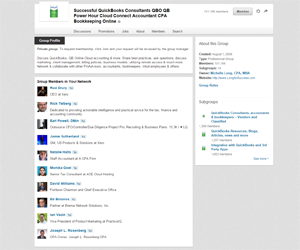 I have a Linkedin group (Successful QuickBooks Consultants/Consulting) with 5,000+ members and growing daily. It takes less time now than during the ‘start-up’ phase. But, having your own group can be an effective marketing method if it provides useful and relevant information for your target market. Creating a company page for your business is a great way to leverage your contacts and let them know about the services you provide. It is easy to create and update the content about your services as needed. It is yet another way people can learn more about you and get to know your business. It is especially helpful if you can get clients to recommend you or your company. 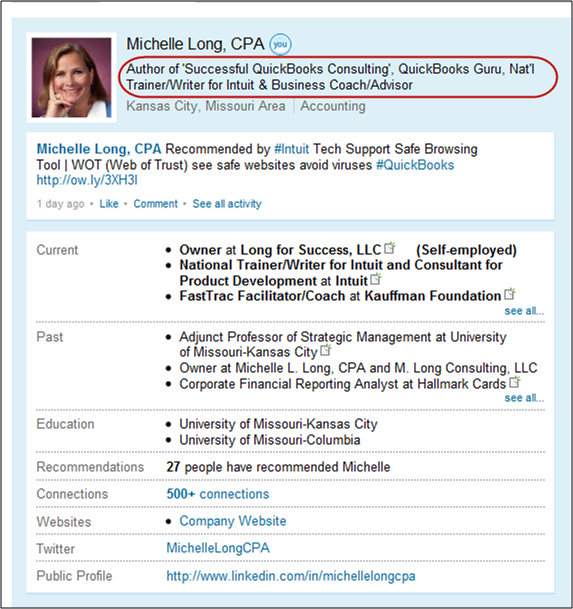 Answering Questions on Linkedin is a great way to demonstrate your knowledge and expertise. The answers are searchable and a great way to expand your reach beyond just one-to-one since it is a public conversation. Especially helpful is when you can answer that you” just wrote a blog post about this” or “there is an article on my website” and provide a link to your website or blog. Answering questions helps demonstrate your knowledge and expertise and stays out there to be searched and read by others in the future. These are “pull” techniques for lead generation from Linkedin and hopefully you agree that it can be a very effective marketing method for you. I plan to invest more time with Linkedin this year and I hope you will too. I am currently an employee but looking to do some consulting/bookkeeping on the side. Would you recommend I create another LinkedIn account separate from my (current) employee one? If not, how would you recommend I structure my current account to indicate that I am available for consulting outside my full-time job? Great and very informative article! 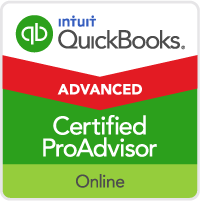 I am currently looking for remote bookkeeping jobs and also I would like to polish my Quickbooks skills. That is why I requested to join your LinkedIn group. I am sure I can learn a lot from long time professionals like you and the rest of the members. Your website is also a great source of valuable information! Thank you! Very good points Michelle. I am glad to have found your group and blog and plan on participating in the discussions there. I liked your “Creating a company page”, it’s very much informative. Thanks for your post. Thanks for writing this— brand new to social media and trying to figure it all out. Excellent advice! I love the information you provided about the difference in traffic by different types of social media. I am new to LinkedIn and I appreciate the advice. Thanks Michelle! Thank you for the informative article.i joined LinkedIn recently. I am an accounting student and using my cellphone to log on the internet. I would like to be networking more. Thank you for accepting me. I am doing a search in the North suburbs for a bookkeeper/accounting clerk with very strong Quickbooks. I do not want a consultant I need a “full time” employee for this company. Salary is $35,000 to $40,000. Since position is very clerical we prefer someone NOT with a bachelors in Accounting. If you do know of someone fitting this job description please e-mail me at: jschwartz@msservicesltd.com or call: 312-855-1800. Must fill immediately. Nice write up Michelle. Very informative . I am new to LinkedIn still finding out how to use it , your advice is helpful on so many levels . Many thanks . Thanks Michelle. I have been thinking of moving my business contacts over to LinkedIn from Facebook since it seemed like a better forum. Now I am motivated to do it. Great ideas, thanks. I have also been on Linkedin for quite a while, time to get involved. Thanks again. I am interested in taking my business to the next level. I joined LinkedIn in 2008 I believe but never did anything with it and now have decided it is a pretty good idea so I am revamping things and your blog is helping!! Thanks alot — next I need to rewrite my website. One step at a time.